I am very sad to announce that a good friend (and a brilliant shooter) Jerry Tierney, has passed away at age 77. I have worked on this site for 11 years, and Jerry was one of the most helpful and talented men I’ve met along the way. Though he won many championships, Jerry was a modest man who always was there to help other shooters. I will really miss him. AccurateShooter.com owes a debt of gratitude to Jerry. With his technical expertise, he helped me greatly with my understanding of rifle accuracy. Jerry was small in stature, but big in talent. Rest in Peace Jerry. We’ll miss your smarts, your good humor, and your love for the sport. — Paul McM, Editor in Chief. With great natural talent and the mind of a scientist, Jerry could win events in ways not thought possible. He is certainly the only man I know who won a Benchrest Championship shooting a prone-type tube gun. He pioneered the .284 Win as an F-Open weapon. 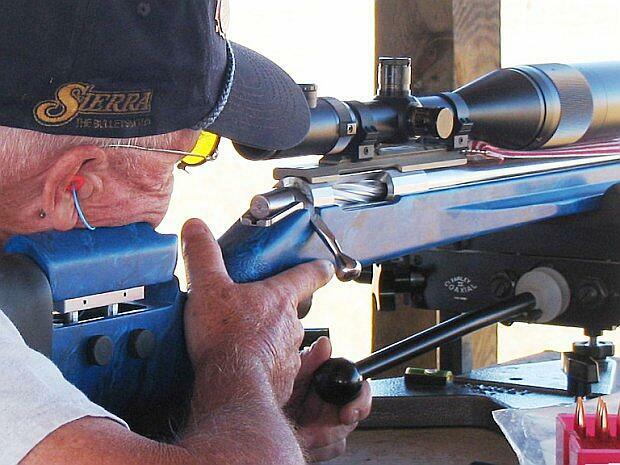 A self-declared “iron-sight prone guy”, he competed for many seasons in the full-bore and Palma disciplines, but in the last decade he turned his attention to 600-yard and 1000-yard benchrest and F-Class. He won multiple NBRSA Nationals, due in no small part to superb wind-doping skills and mastery of the “mental game”. A former computer engineer with IBM, Jerry was an extremely bright guy who took a systematic approach to the sport. He made decisions based on hard data. He did things many shooters once considered radical (such as cleaning his barrels infrequently), but he always had the data to back up his methods. He was a forward thinker who wasn’t afraid to depart from conventional wisdom if he found a better way to do things. For me, Jerry Tierney was an important mentor — he showed me how the “state of the art” could be pushed to higher levels with careful experimentation and a willingness to try new things. 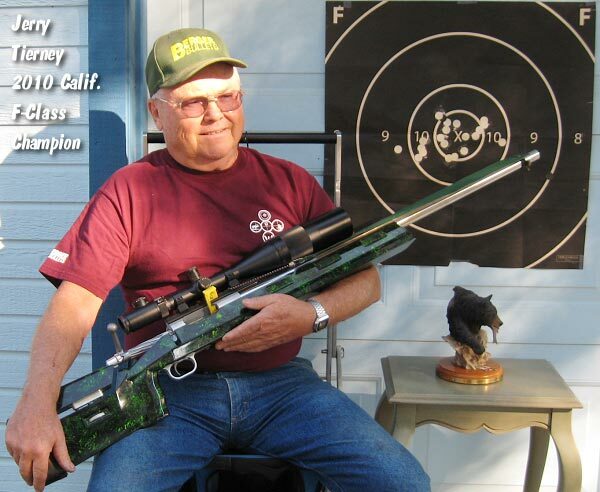 READ Interview with Jerry Tierney with Discussion of Wind Reading and .284 Winchester. Past National F-Class Champion Danny Biggs wrote: “Our long-time shooting friend, Jerry Tierney, left the range last night. Jerry was 77 years old, and was overtaken by bad health over the past year…cancer and other ailments. An accomplished Palma Rifle shooter, his home range was the Sacramento Valley Shooting Center, near Sacramento, CA, and, just 16 miles from his front door, outside Plymouth, CA. 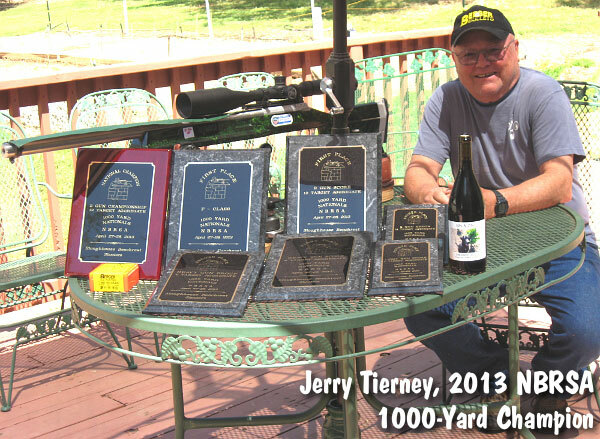 Share the post "In Memoriam: Jerry Tierney — A Great Shooter, A Great Friend"